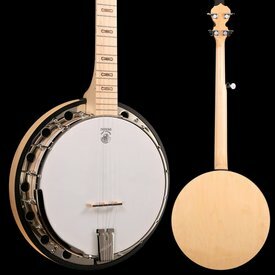 Easy to play! 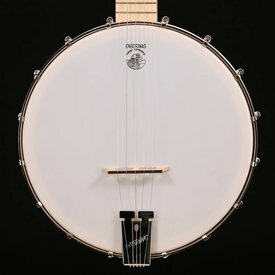 Durable and easy to maintain! 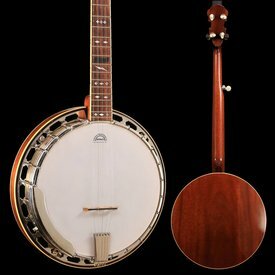 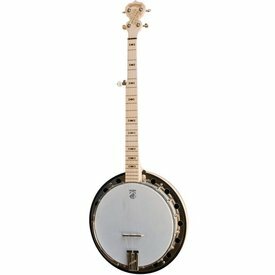 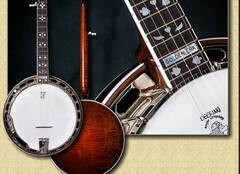 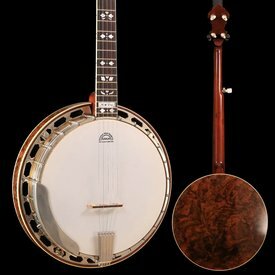 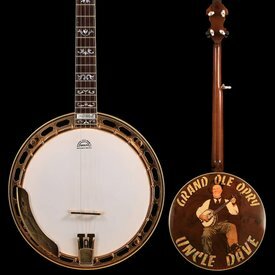 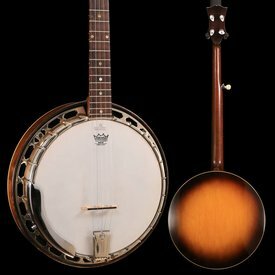 The Goodtime banjo produces a vibrant ringing tone from its natural finished violin grade maple rim. 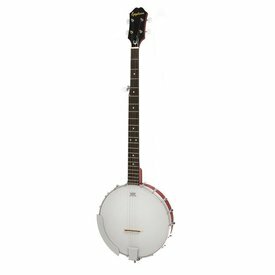 At only 4 pounds, the weight makes it ideal for both children and adults to play. $489.00 This may be in stock for quick delivery; please call!